Burger lovers, rejoice…$2 burgers are coming to The Avenue at White Marsh for one day only. 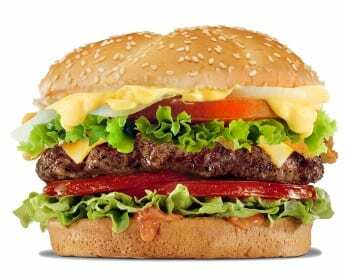 On Monday, December 19, patrons can get a $2.00 hamburger or chicken sandwich all day long at All About Burger of White Marsh. There is no limit. Veggie & turkey burger will be offered at $4.00 on the day of the event as well. Can not be combined with any other special offer or coupon. For more more information, check out the event on Facebook here.